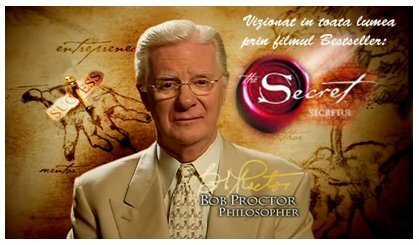 Bob Proctor is one of the stars of the Secret. Do you know him? Well, on December 9, 2008, Bob Proctor made a teleseminar where he spoke about 11 laws. He called them “The 11 Forgotten Laws” (The 11 Forgotten Laws) and mentioned that the Law of Attraction is part of a group of laws that the world was forgetting over time. The documentary THE SECRET brought the Law of Attraction back to people’s knowledge, but there are other laws that need to be studied. For the Law of Attraction to work in a better way it is necessary to understand the other laws. Bob defines a law as something that works every time, for all people, in all places, and in exactly the same way. Never change. 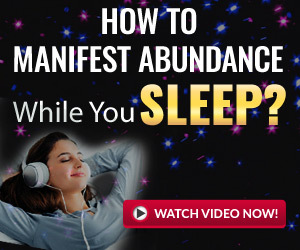 The Law of Attraction works for everyone, there is no exception. When a person says that it is not working for them, what they are really saying is that they are not working the way they would like it to work. Understanding the other 10 laws that have been forgotten does not make the Law of Attraction more powerful, but it does greatly favor the desired expression. What are these 11 laws that the world forgot? If the Law of Attraction is not working as you would like, you probably need to understand the other laws. I have already explained that Limiting Beliefs can sometimes work against us, but learning about the other laws can greatly benefit us.